Shoe fanatics everywhere are flocking to Rack Room Shoes at Orlando International Premium Outlets in Orlando, FL, because its the perfect location to satisfy all your shoe needs. Whether you’re a lover of high heels and looking for the perfect statement style for your evening wear, or a no-nonsense professional looking for a comfortable, sleek pair of work shoes to support you during the morning commute, Rack Room Shoes has the shoe solution for you. Come by 4967 International Dr to find the best brands – from Nike and Adidas to Sperry and Steve Madden – in all the hottest styles. What’s more?  We’ve got constant amazing sales and promotions that will blow your mind. No need to feel guilty about buying both pairs of those amazing pumps you can’t decide between. 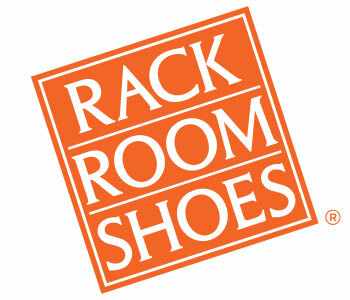 At the Rack Room Shoes at Orlando International Premium Outlets, you’ll find exactly what you need.